A case of bird flu has been confirmed at a farm in Lancashire, says the Department for Environment, Food and Rural Affairs. The strain is highly pathogenic, which means it is very contagious in flocks and can cause deaths in birds. 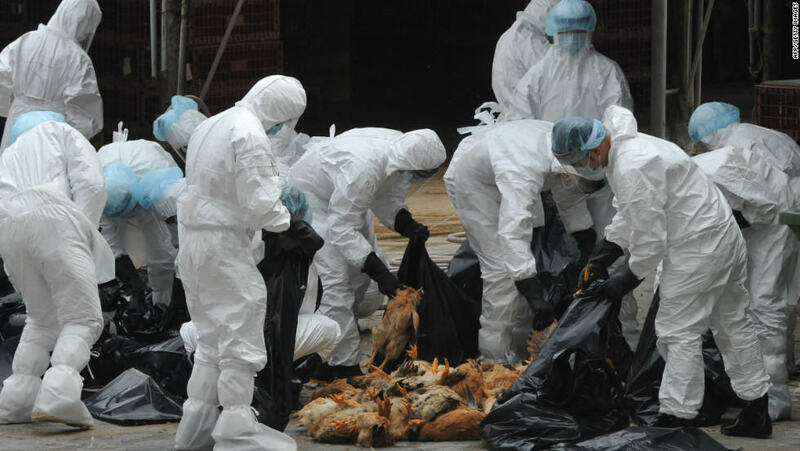 Public Health England say that the risk to public health is fairly low, but this strain, H7N7, can infect people and as a result a six-mile surveillance zone and inner 1.8-mile protection zone has been implemented around the farm. Officials will cull over 170,000 birds on the farm in Goosnargh, Preston, a decision made based on the “clinical symptoms displayed by birds at the farm and emerging laboratory findings”. 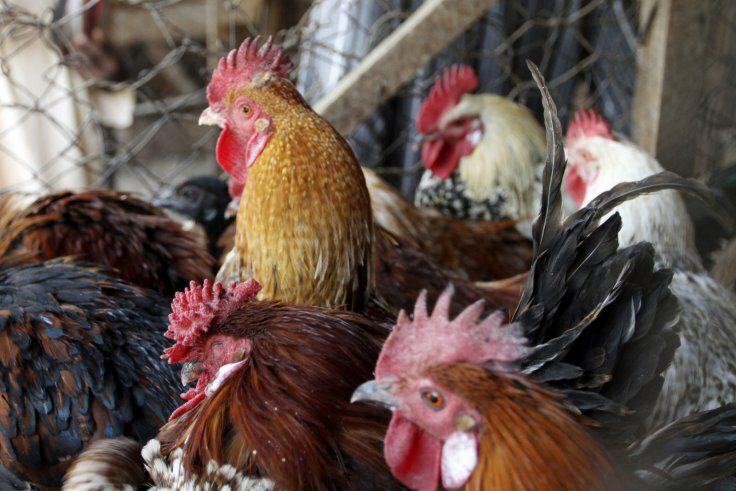 Final tests results have confirmed a case of avian flu at a farm in Lancashire. Restrictions put in place last week will continue and the humane culling of all birds at the site is progressing. These actions are part of our tried and tested approach to dealing with previous outbreaks. Public Health England has confirmed that the risk to public health from this strain is very low. The Food Standards Agency has said there is no food safety risk for consumers. Bird keepers should remain alert for any signs of disease, report suspect disease to their nearest APHA office immediately and ensure they are maintaining good biosecurity on their premises. Jack of nothing. Master of f**k all.